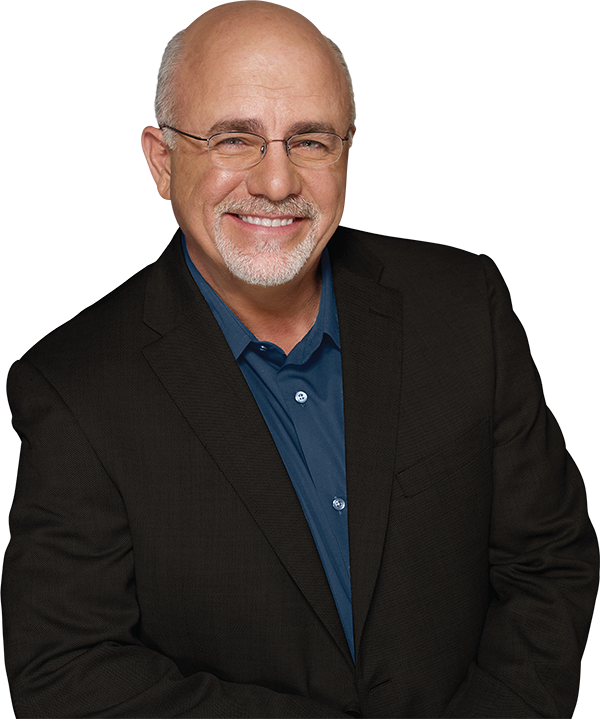 Home | Southern Capital Services, Inc.
Did you know that two of our associates are Dave Ramsey SmartVestor's? Click here to find out more about Eric Nager. Click here to find out more about Wendy Nelson Bailey. What is an Independent Registered Investment Advisor (RIA)? An RIA is in the business of giving advice. An independent RIA is not owned by another company or institution. An RIA has a Fiduciary Responsibility to their clients. They are legally required to put the client’s interest first. This is a higher standard that what is required of brokerage firms, which is the suitability of an investment for an individual client. An RIA is typically compensated by fees for advice, rather than commissions on buying & selling. An RIA is regulated by the Securities and Exchange Commission (SEC) or the state in which they operate.